Sun exposure, aging skin, free radicals, and pollution all work against the overall health of our skin. With time, we notice changes in our pigment, texture, and radiance; resulting in lines, wrinkles, sun spots,discoloration and dullness. Professional chemical peels, alongside proper skin care, are a great way to reveal youthful, radiant skin. Choosing the right Chemical peel to treat your particular condition should be discussed with a clinical professional. 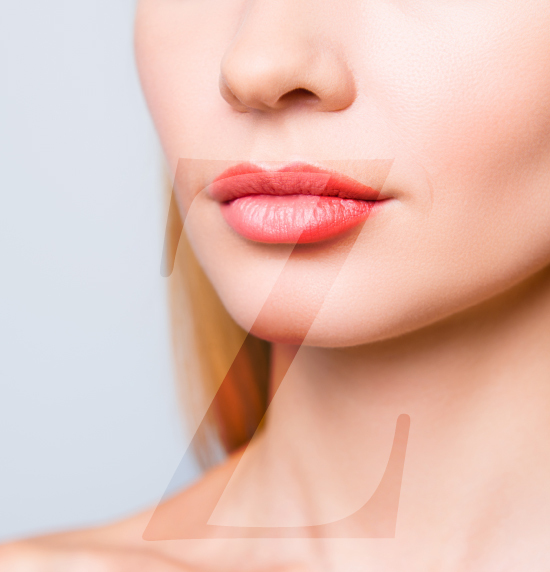 Contact Dr. Zarrabi to schedule your consultation where he will discuss the best chemical peel options for you. Skin Medica is a leading brand in clinical skin care, trusted by Board Certified Plastic Surgeon, Michael Zarrabi and the clinical professionals in his office. Skin Medica professional peels target fine lines and wrinkles, while simultaneously improving clarity, texture, and radiance of the skin, with minimal to no downtime. These superficial peels treat mild to moderate skin imperfections, and exfoliate the skin, removing impurities and dead skin cells to reveal healthier, glowing, renewed skin. 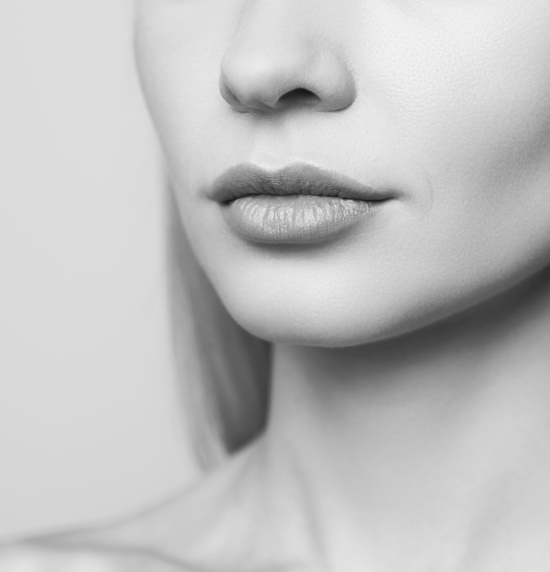 Schedule a complimentary consultation with our office to determine which Skin Medica peel is best for you and discover the optimal treatment plan. A mild and gentle, no downtime peel for all skin types, the Illuminize Peel is ideal for first time chemical peel patients or for those looking to improve skin tone and enhance brightness and radiance. The Vitalize Peel targets fine lines, wrinkles and texture, while making skin more vibrant and radiant. This is a peel that requires minimal downtime, while still providing visible results after one peel, and increasing results after completing a series. Targeting fine lines and wrinkles, rough skin, and minor to moderate skin imperfections, the Rejuvenize Peel provides noticeable results after just one peel, and continued results after completing a series. 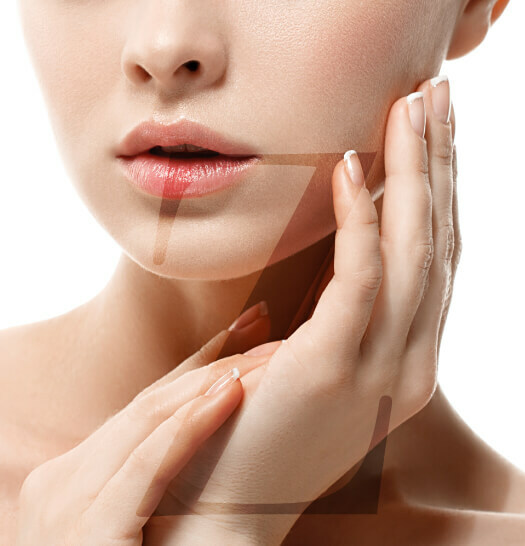 The Rejuvenize Peel can also address uneven skin conditions, such as acne scaring or changes in pigmentation. Patients can expect moderate downtime with this peel, as accelerated flaking and peeling may be more severe than with other Skin Medica peels. Mesoestetic is a boutique brand, specializing in the most advanced medical skin care and luxury products utilized around the globe. Their focus is innovation, using research and pharmaceutical expertise to develop state of the art corrective, medical skin care treatments to provide clinical results that are both quick and effective. The Cosmelan Depigmentation peel is the ideal peel for effectively treating hyperpigmentation, Melasma, and discoloration of the skin. Development of these conditions can increase with hormonal changes in the body, commonly during or after pregnancy. By decreasing the natural melanin in the skin that causes the creation of pigmentation, Cosmelan will inhibit certain enzymes from reaching the skins surface, thereby minimizing discoloration. The Cosmelan peel can be used on many areas of the body including the face, abdomen, legs and hands to diminish dark spots, dryness, blemishes and acne scarring. This peel will require two phases, including an in office application and at home application to refine and maintain results. There is minimal downtime, though Patients can expect flaking due to the exfoliation process, which should occur 2-5 days post treatment.